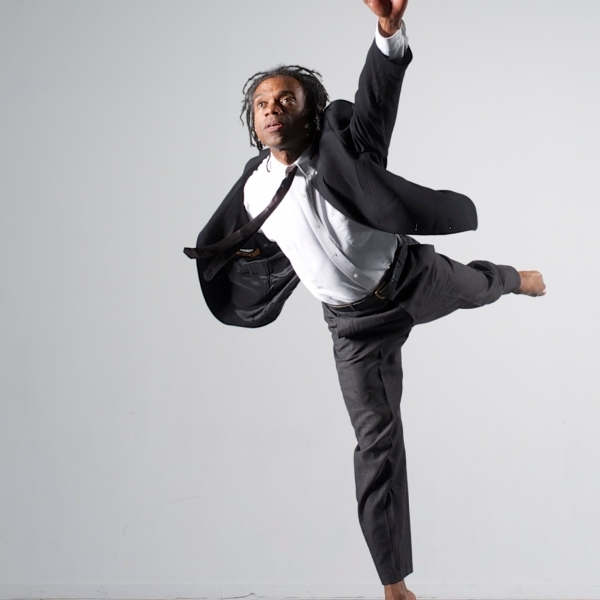 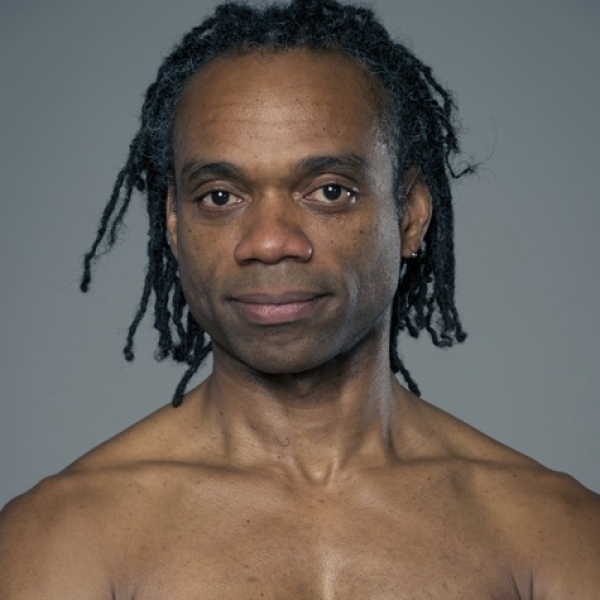 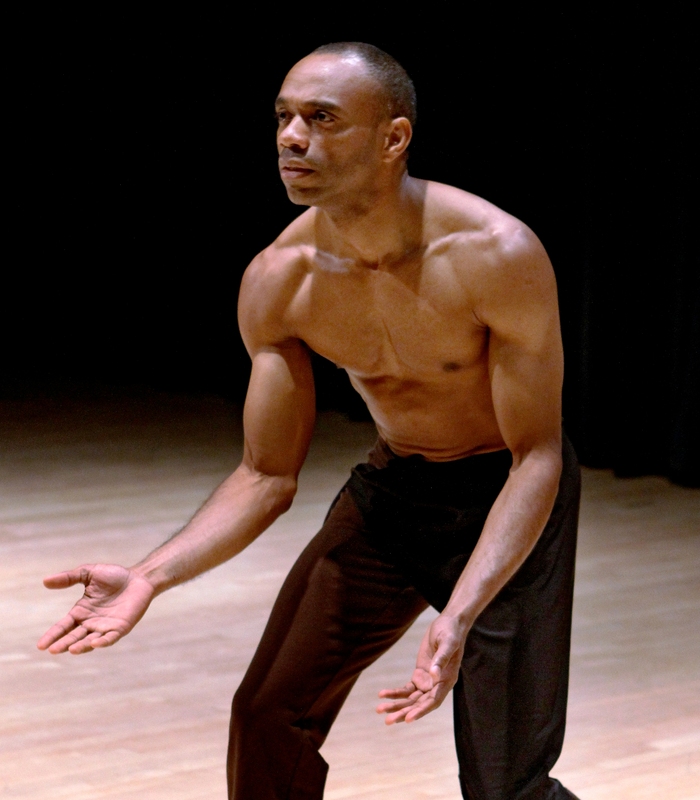 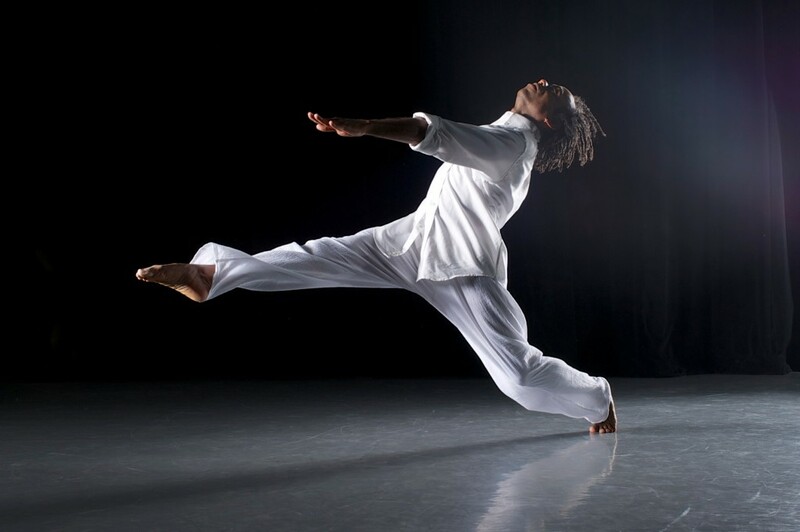 A former member of José Limón Dance Company, Paul is Associate Director of the White Mountains Summer Dance Festival and Assistant Professor at UMass Amherst. 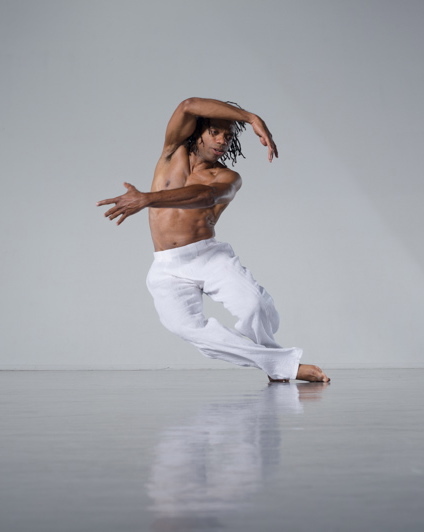 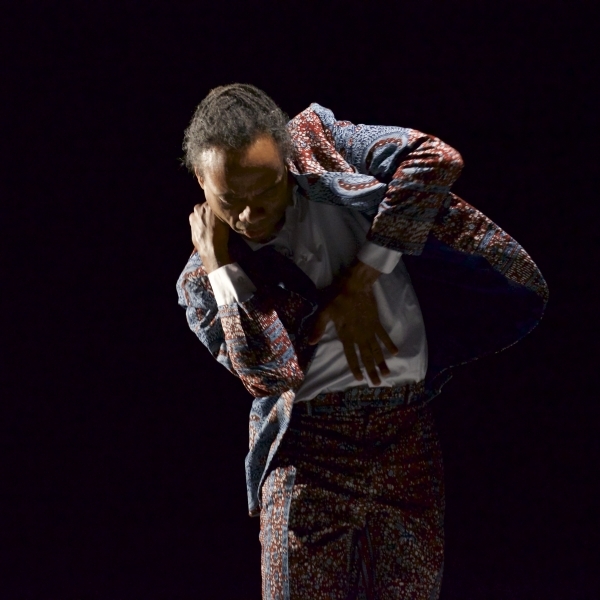 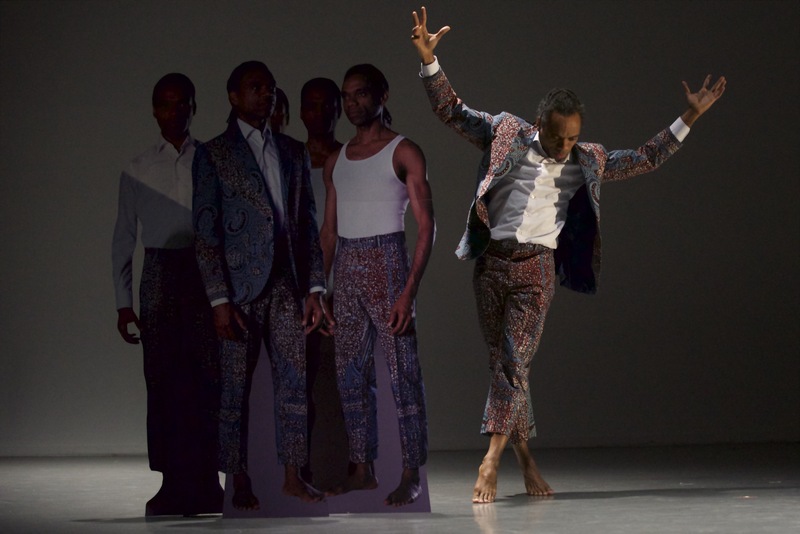 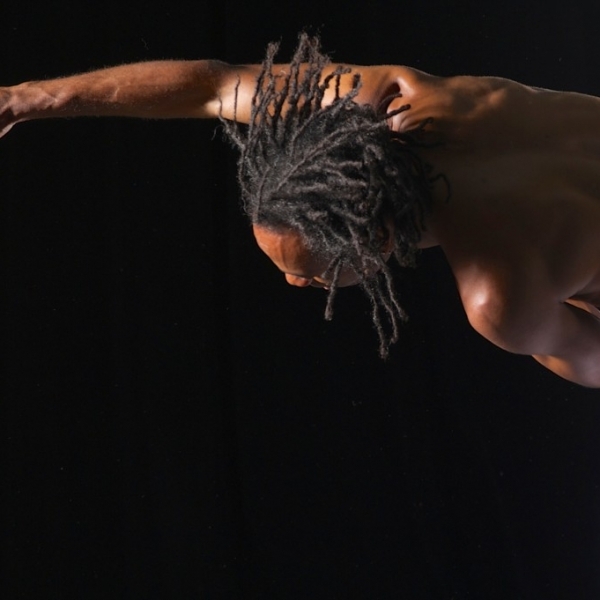 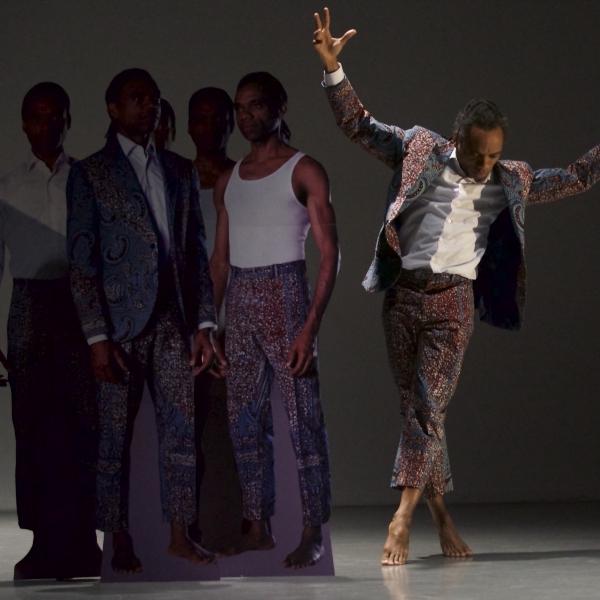 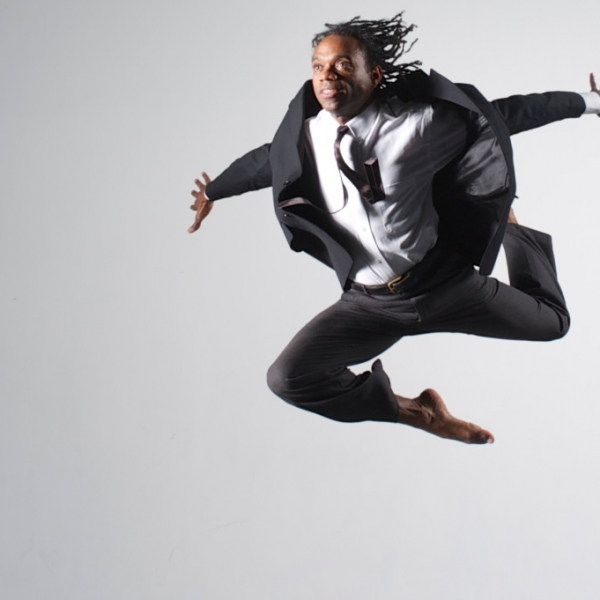 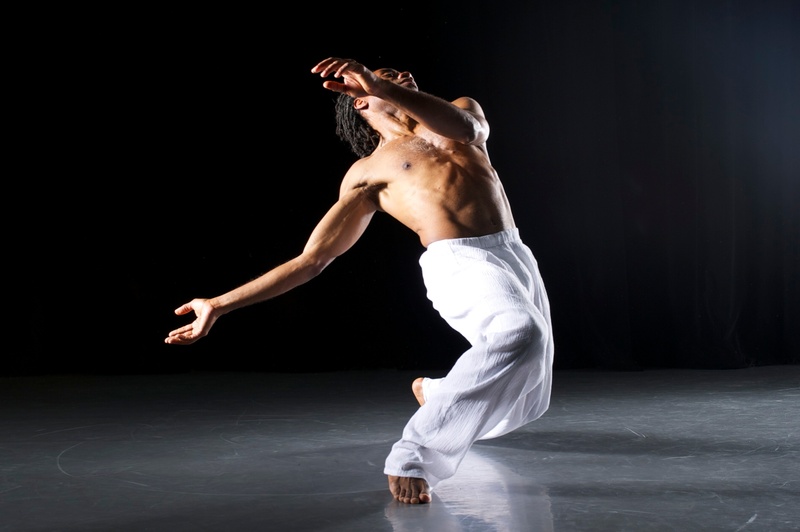 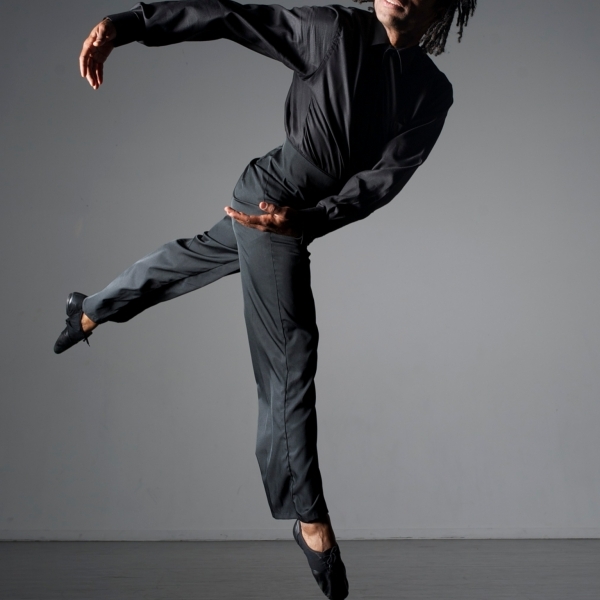 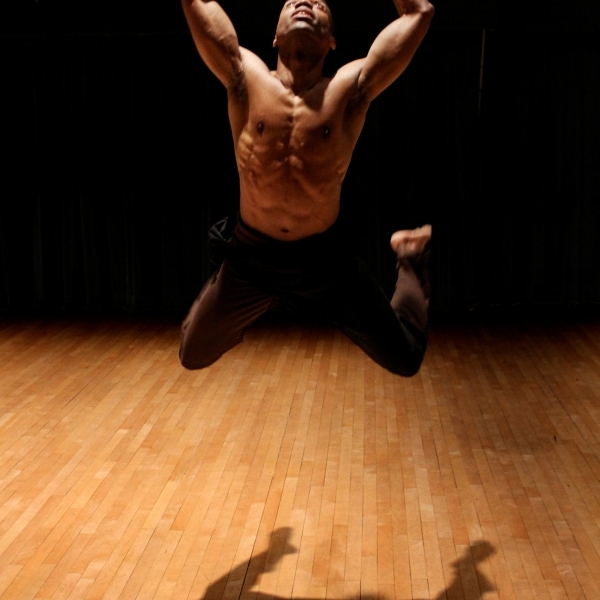 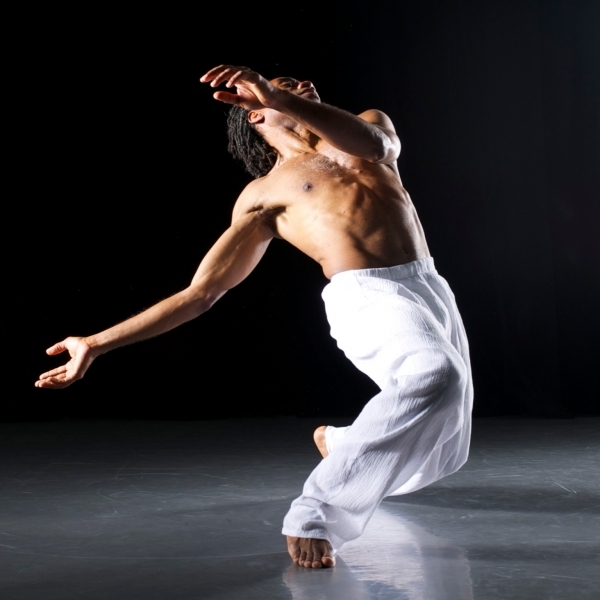 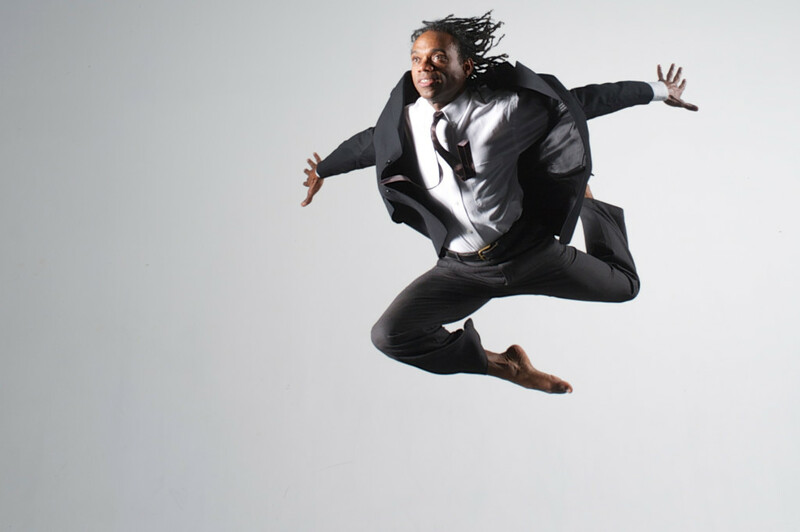 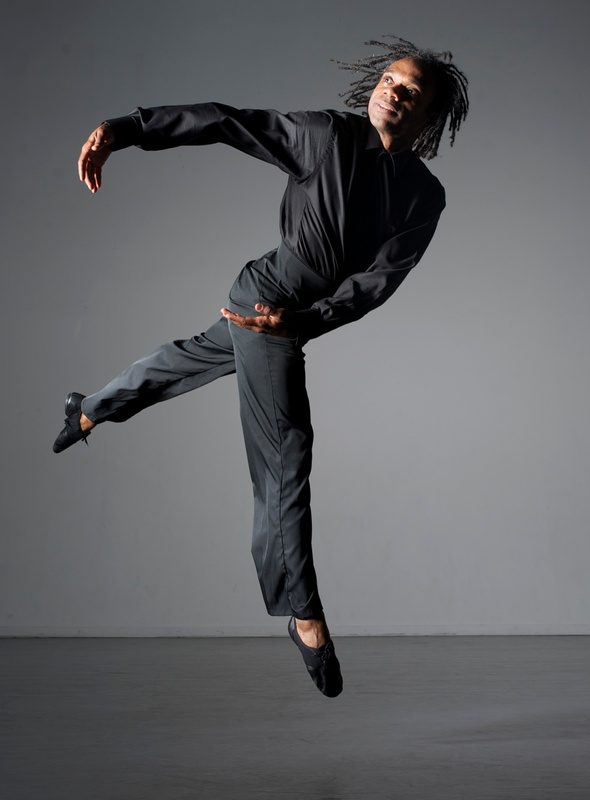 His career also includes performances with Works/Laura Glenn Dance, Jacob’s Pillow Men’s Dancers: The Ted Shawn Legacy, Janis Brenner and Dancers, Scapegoat Garden, and a 1995 White House performance. 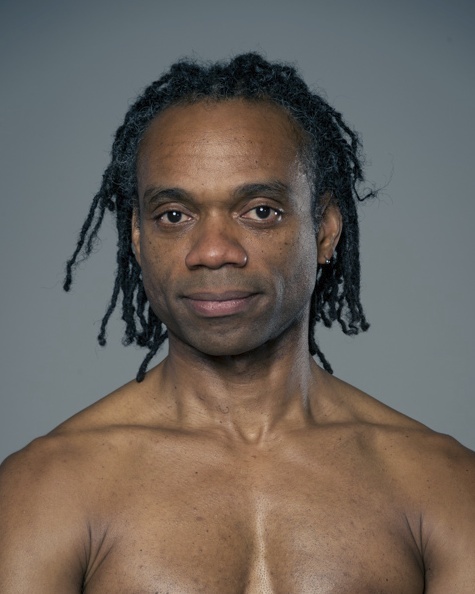 Paul’s current research blends his studies in Laban Movement Analysis and dance with research in neuroscience to investigate and design movement protocols that aims to support Huntington’s disease patients. 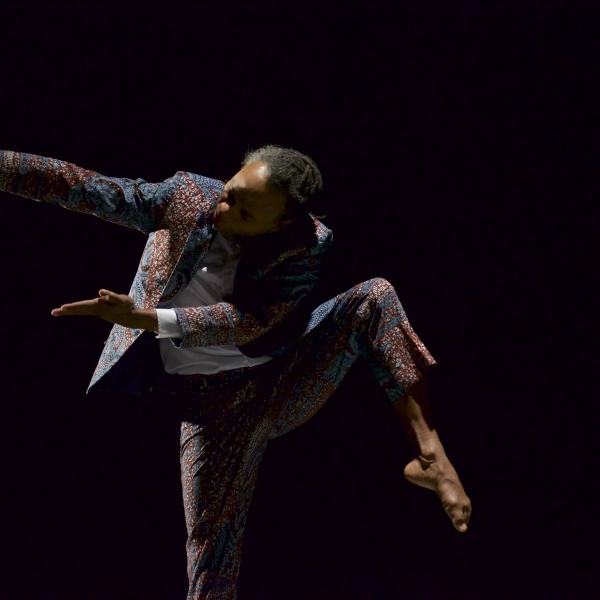 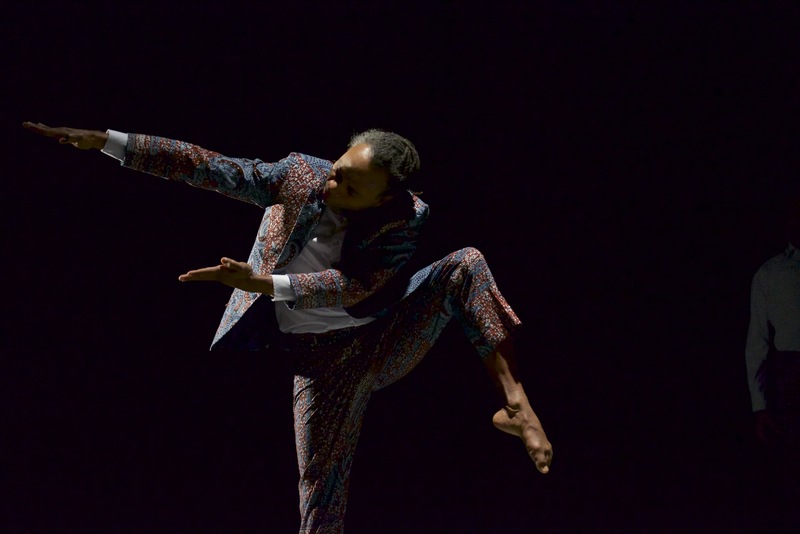 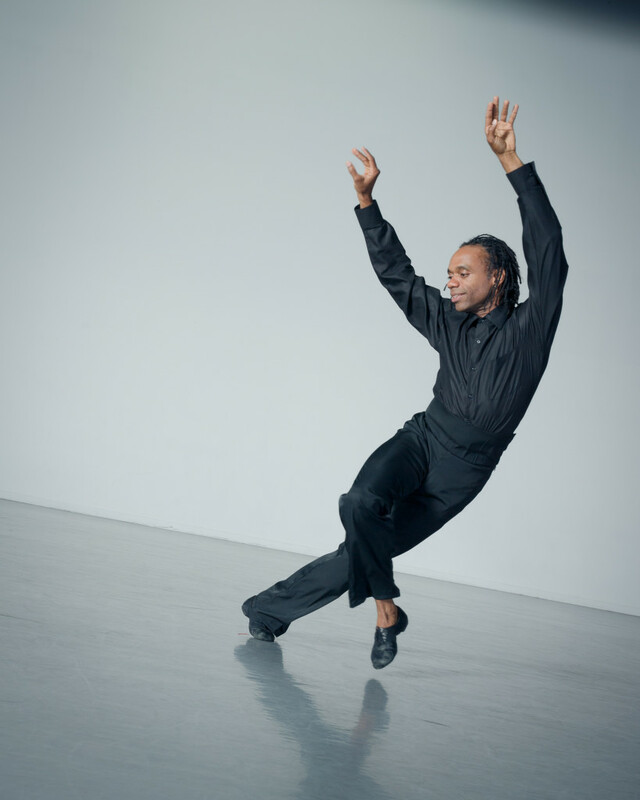 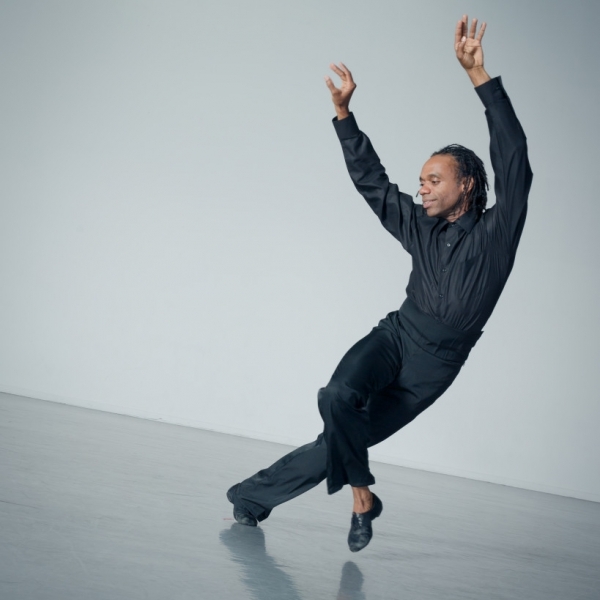 His creative activities include an internationally touring solo concert featuring repertory by Reggie Wilson, José Limón, Daniel Nagrin, and others, as well as newly commissioned works by Sidra Bell and Deborah Goffe. 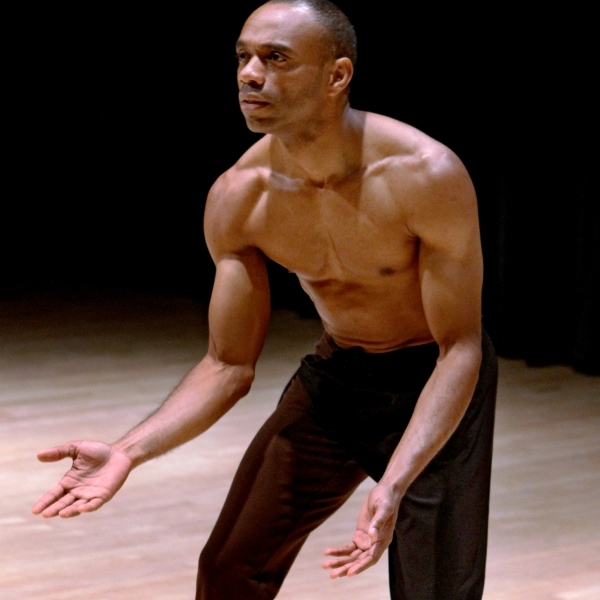 As a Five College faculty member, Paul has taught at Mount Holyoke College, Amherst College, and Hampshire College. 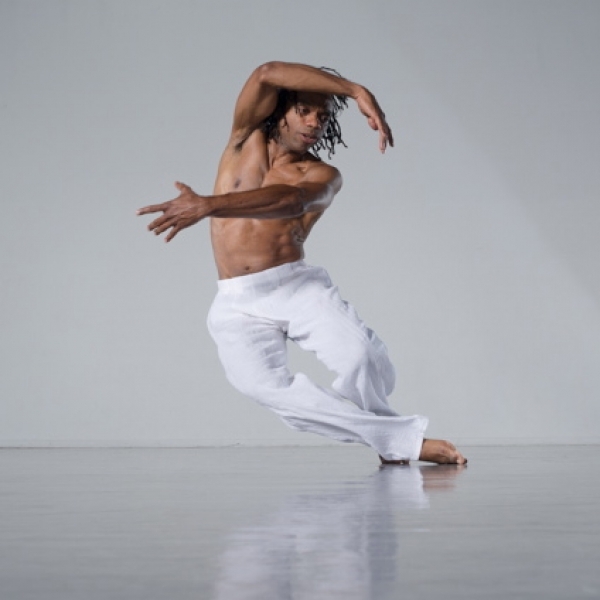 He has also been guest artist/faculty in residence for Certamen International de Choreografia in Burgos, Spain; Scuola di Ballo Accademia Teatro alla Scala in Milan, Italy; International Dance Association in Ravenna, CivitanovaDanza; Molinari Arts Center, and; The Rome Opera Ballet. 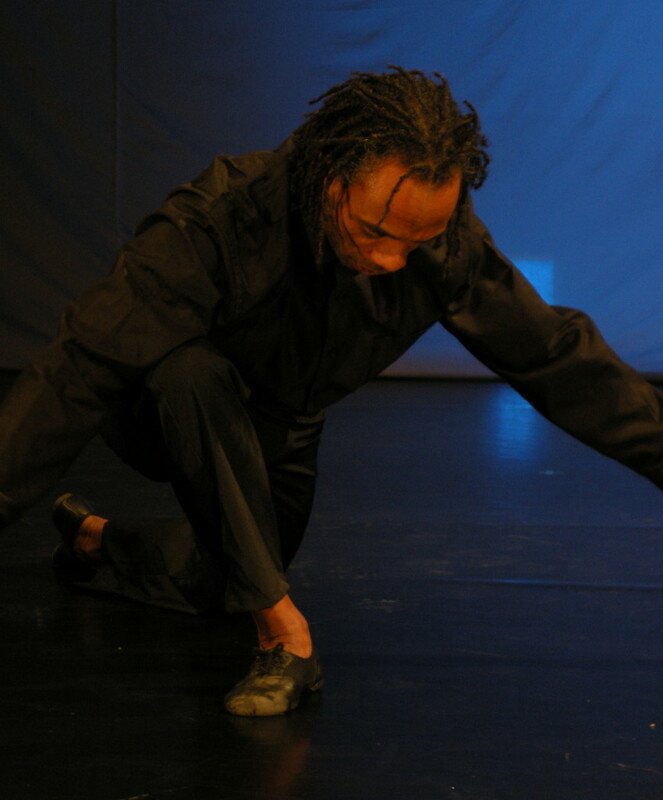 1997 Art Administration MA coursework, Teachers’ College, Columbia University, NYC. 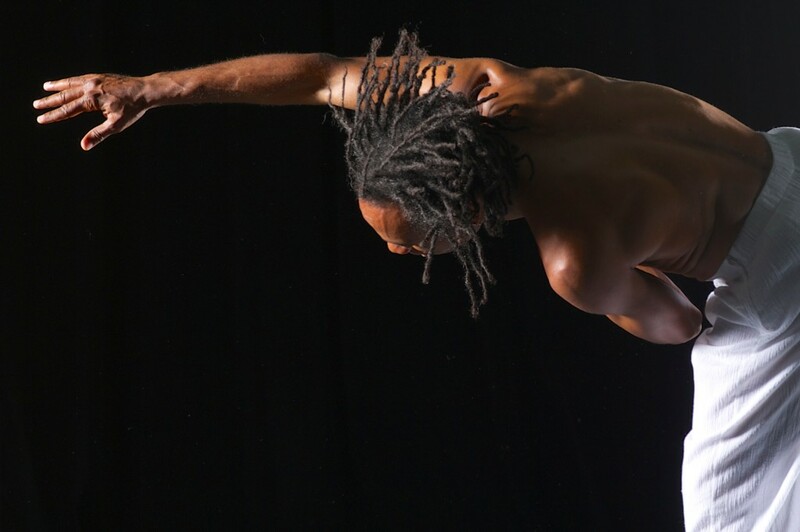 The HIPAA Privacy regulations require health care providers and organizations, as well as their business associates, develop and follow procedures that ensure the confidentiality and security of protected health information (PHI) when it is transferred, received, handled, or shared. 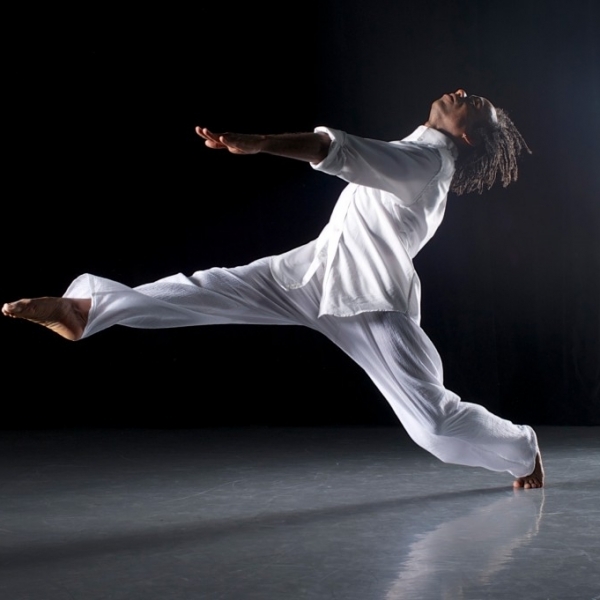 This applies to all forms of PHI, including paper, oral, and electronic, etc. 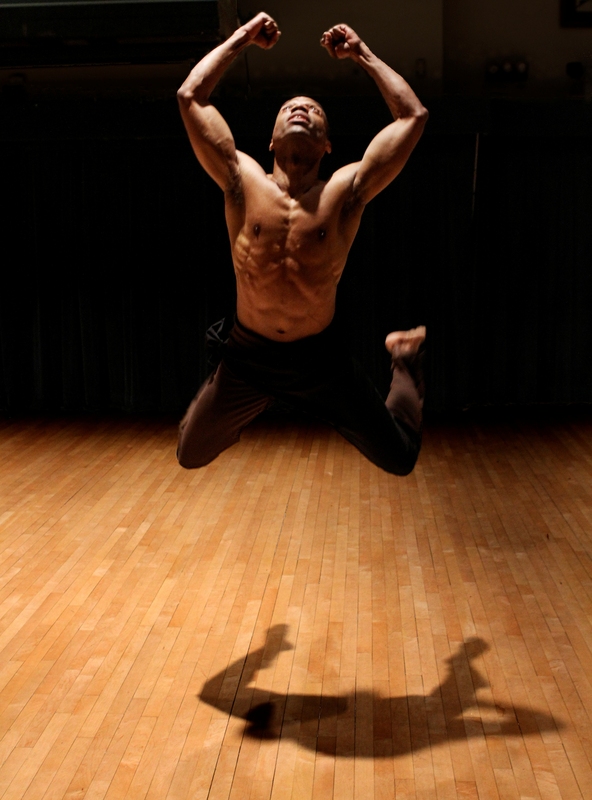 2010 “Pienso en Ti” music by Shakira and Antonio Pinto, solo, Mount Holyoke College senior dance concert. 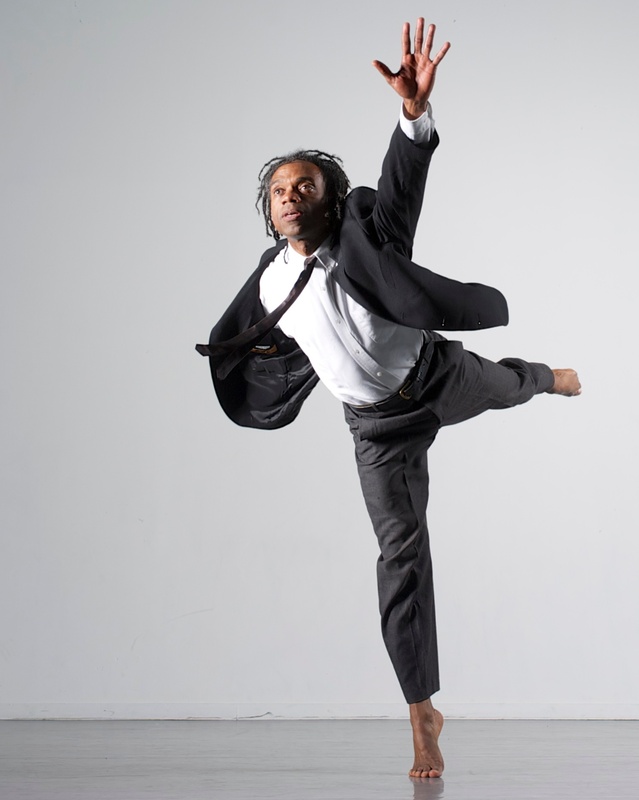 “Ellington Nutcracker” in collaboration with 10 alumni choreographers. 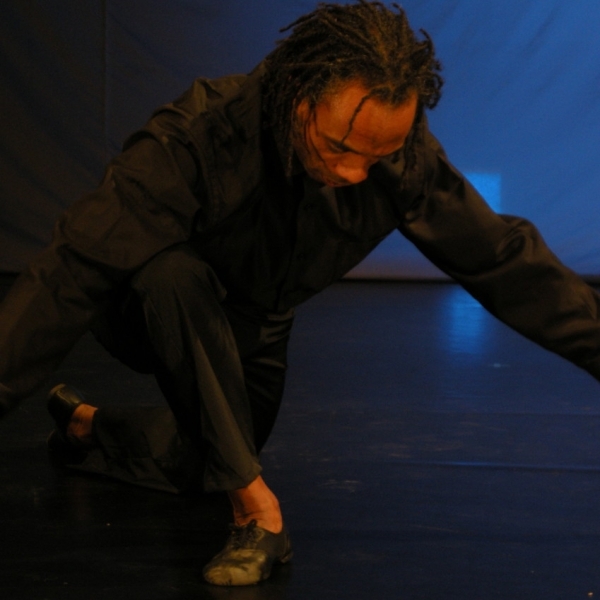 Examines the effects of racism, economic oppression, bigotry, and violence, and creates compelling works of theater, movement, and spoken-word. 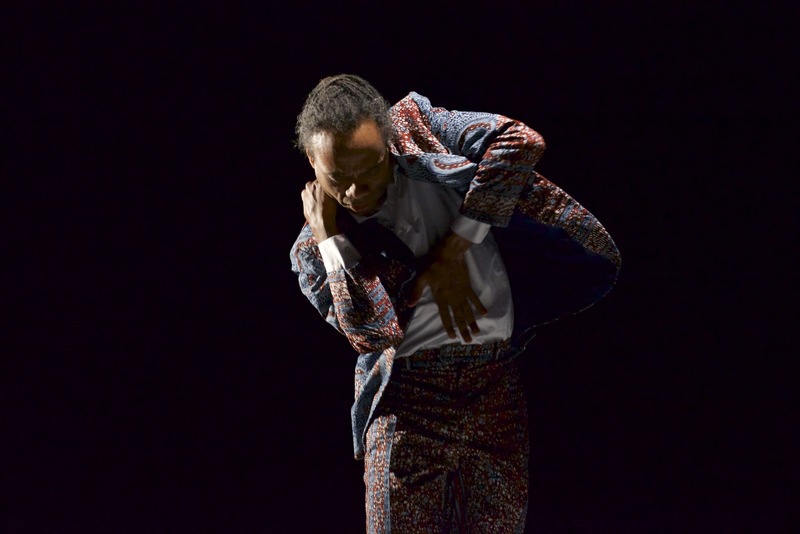 2015 Hampshire College Mentor/Thesis advisor, Division III-Miriam King.